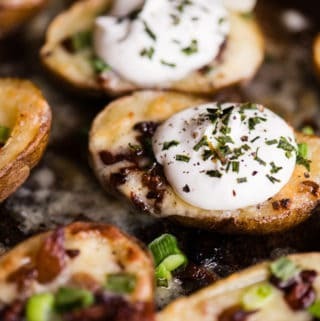 Loaded Potato Skins, cooked to a crisp in garlic butter, and topped with melted cheese and crisp bacon, are a sinfully delicious two-bite appetizer. They are simple to make, especially if you bake the potatoes in your instant pot. As a bonus, the potato that gets scooped out can be fried up as breakfast potatoes! 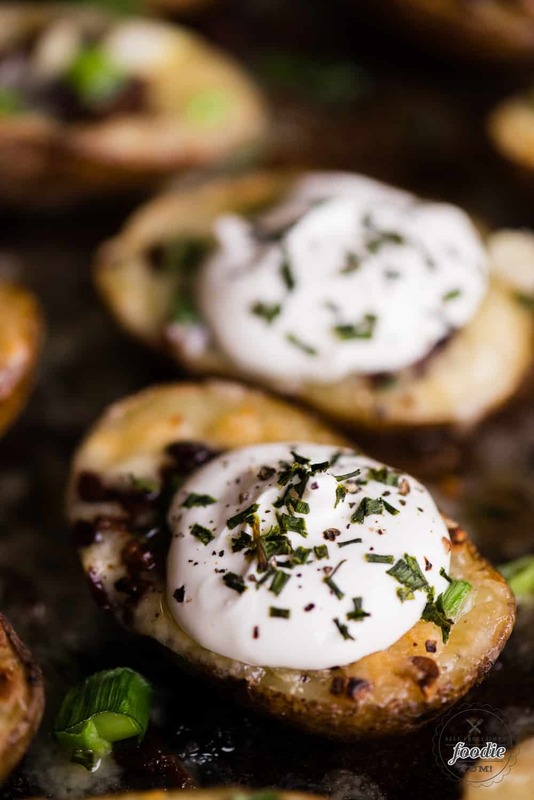 Loaded Potato Skins are a childhood favorite. As an adult, my cravings for them haven’t subsided. There’s just something so satisfying about biting into a crispy potato skin boat filled with creamy potato, crisp bacon, melted cheddar, and flavorful green onions. Let’s not forget the contrasting taste of the cold sour cream on top that just seems to round everything out. This recipe is definitely not for healthy potato skins. I loaded them up with all things that taste good with no thought of whether or not it was healthy. I was going for taste, and taste is what they’ve got! One of the many secrets to an outstanding potato skin is a crispy outside. 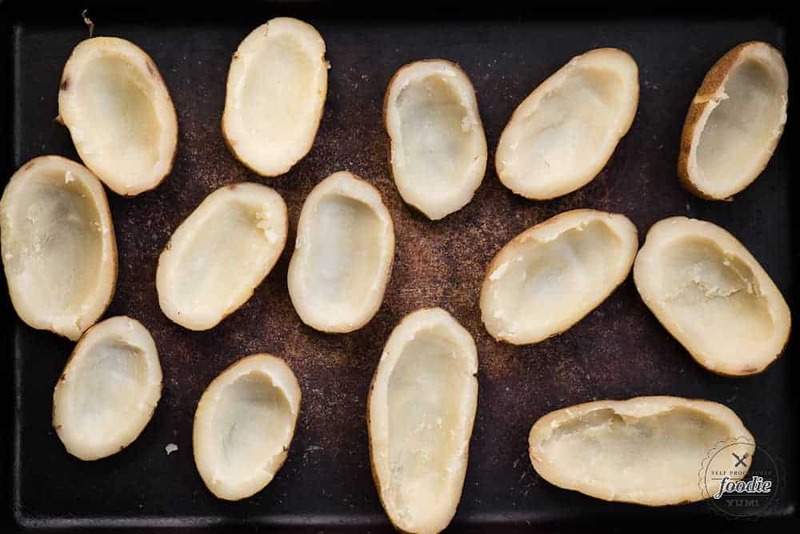 No one wants to bite into a dry chunk of potato skin with a thin, soft outer skin. Yuck. Think about which ingredient makes any vegetables golden and crispy when heated to the perfect temperature. Yep – you guessed it. Butter. I took it one step further and put freshly minced garlic in my butter and even used my favorite butter of all time – Kerrygold. To make the potato skins crispy, you first bake them and scoop out the insides. Then, you take that melted garlic butter and brush the inside and outside of your potato skins. 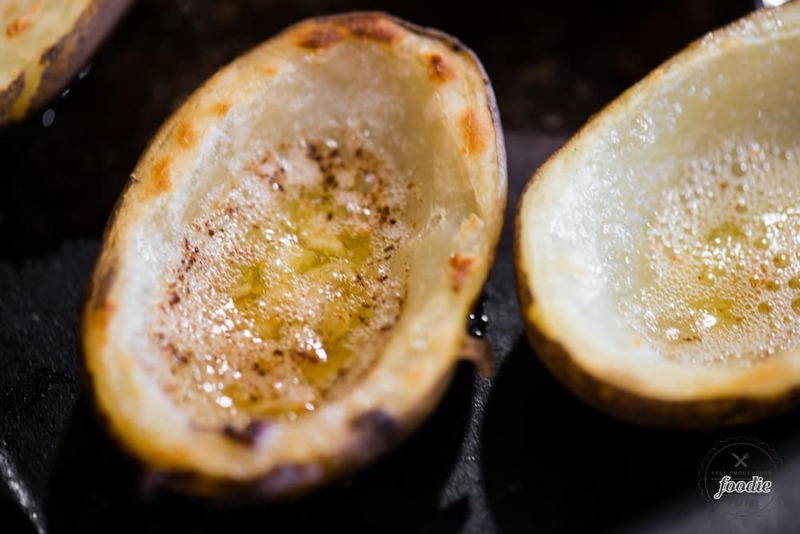 Broil them until that garlic butter gets nice and bubbly, and the result is a crispy potato skin! 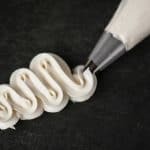 All that’s left is to load them up with your favorite toppings and inhale them! First step is to bake your potatoes. As I mentioned above, I highly recommend baking potatoes in the pressure cooker. They turn out completely soft and moist all the way through, but with a crisp outer skin. The trick is to pierce the potatoes with a fork. If you use a knife they might split and you won’t be able to make your loaded potato skins. Next you cut them in half lengthwise and scoop out all the flesh except for a quarter inch thick wall. What you scoop out can be transformed into potato soup or breakfast potatoes. Don’t let it go to waste! After that is when you brush on the melted garlic butter. You set the lathered up skins on a baking sheet and broil them in the oven until they get crispy and golden delicious. 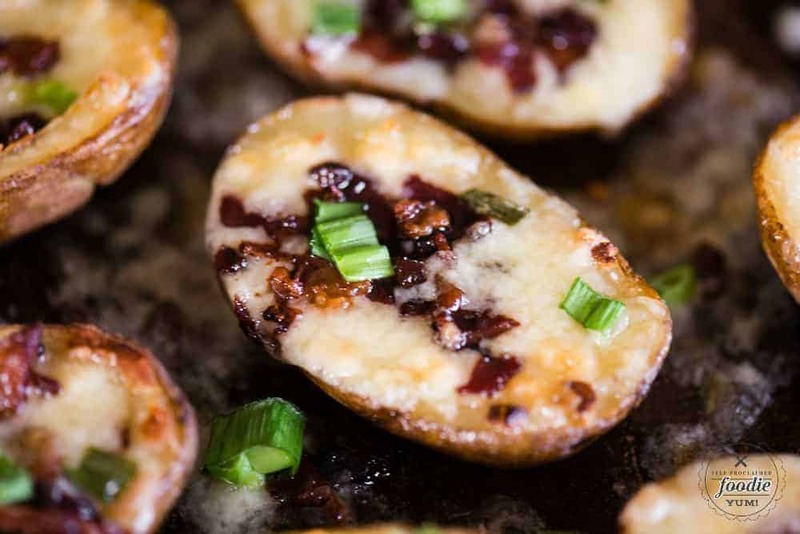 The final step of cooking your loaded baked potatoes is to top them with sliced cheese, crispy bacon, and sliced scallions. I cook the bacon ahead of time and always have some at the ready in the refrigerator. 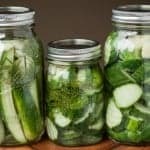 My preference is for sharp cheddar, but you can certainly use something that melts better like Monterey Jack or gruyere. I like to top my cooked skins with a dollop of sour cream, chives, salt and pepper just before serving. Feeling adventurous? Maybe you could try loading up your potato skins with pulled pork and homemade barbecue sauce. What if you made a Philly Cheesesteak loaded potato skin recipe? The possibilities are endless! Loaded Potato Skins, cooked to a crisp in garlic butter, and topped with melted cheese and crisp bacon, are a sinfully delicious two-bite appetizer. 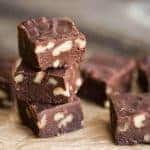 They are simple to make, especially if you bake the potatoes in your instant pot. As a bonus, the potato that gets scooped out can be fried up as breakfast potatoes! Slice baked potatoes in half lengthwise. Scoop out center so that the potato skin walls are about 1/4 inch thick, taking care not to tear the skin. Save the potato you scooped out for another recipe. Place the skins on a large baking sheet. Melt the butter with the garlic and brush onto the tops and skins of the potato skins. Broil on high until the potatoes turn golden brown and the butter bubbles, about 5 minutes. Remove from oven and top with cheese, bacon, and green onions. Return to oven and broil on high to completely melt the cheese, about 5-10 minutes. Serve hot and top with sour cream, chives, salt and pepper. 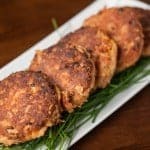 These can be made ahead up to the final broil step. Then, you can stick them in the oven right before you're ready to serve.